Become efficient by reducing wasted energy and save money by utilising smart heating. 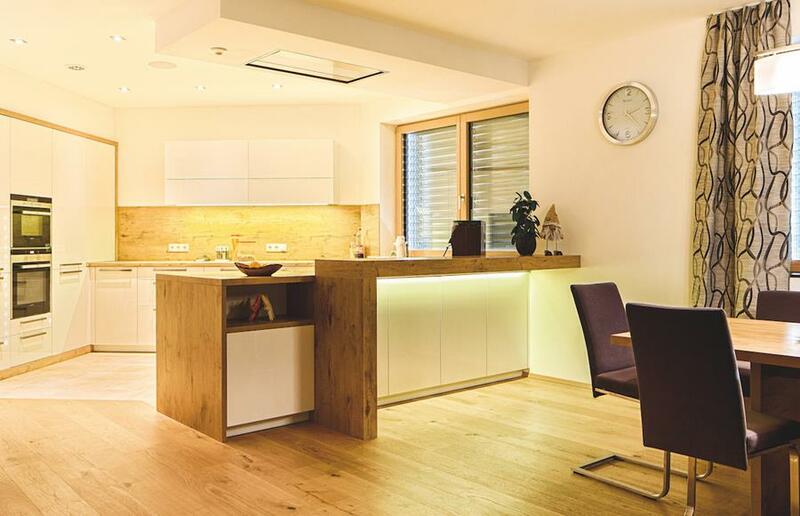 Our integration of smart heating systems allows your home to control all your heat sources from one location, allowing you to create the perfect temperature to suit every room. Don’t worry about the cost of replacing your whole heating system, our smart solutions are applicable to your current heat sources, reducing the cost of installing the best smart heating. Individual sensors enable the ability to operate single heat sources within a home to maximise energy efficiency in room’s you’re not using. Why not cluster rooms together into zones to ensure all your frequently used rooms are perfectly prepared? Enjoy the comfort of knowing that everyone in their respective rooms are in a comfortable temperature. Your whole system will develop and learn about you, from your habits to where you spend specific times of the day. By understanding your needs, your smart home takes action and implements subtle changes by being identifying when you are using a room and adjusting the temperature automatically, producing a bespoke and ever developing heating system. Smart heating provides the opportunity to allow your heating to become autonomous, but we ensure that you still maintain control over every feature by either smart switches, voice control or utilising the app. However don’t panic, control options have been developed with the best user interface and ease of use. 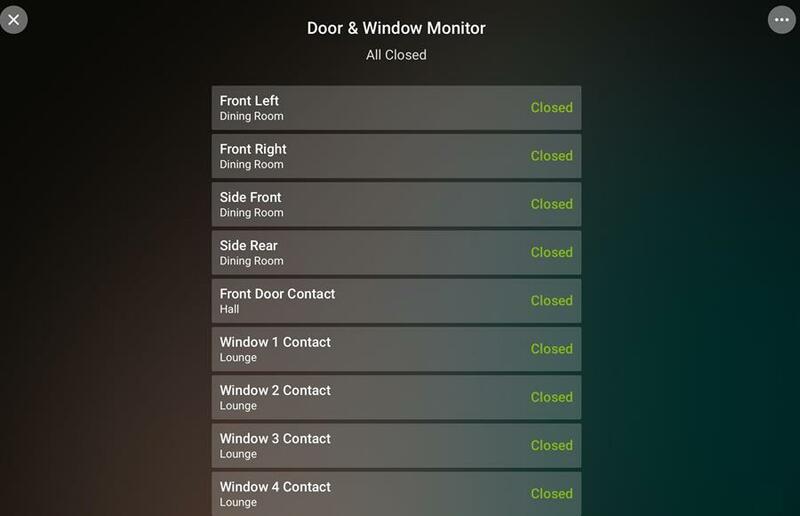 This easy access allows to overall control of your home, always be within reaching distance. The app becomes even easier with the ability to customise and develop moods. Never worry about frost damage within your home with any unused rooms including the option of deploying frost protection mode. By constantly monitoring the temperature of a room, your smart heating will detect and activate upon freezing temperatures to ensure your home is protected. This ability further enhances the efficiency throughout the whole home by reducing energy wasted to heat rooms beside cold rooms. Smart scheduling will become your favourite feature within the home, by learning about you and identification of when the system should be implemented. 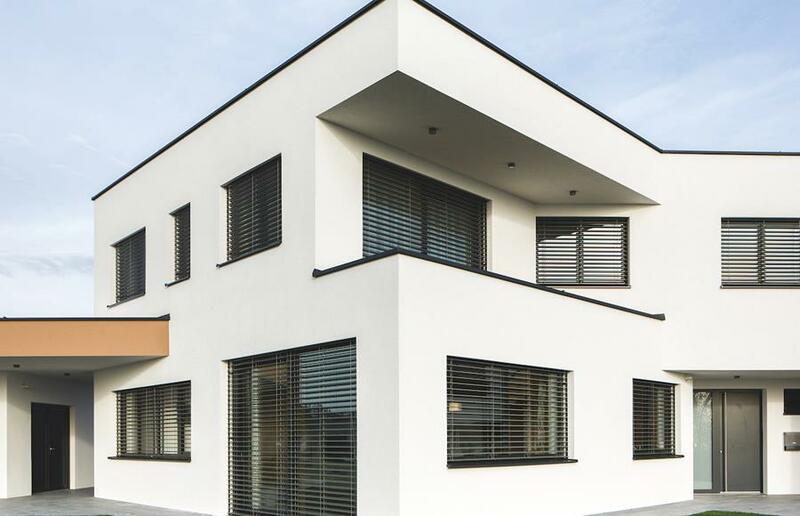 Your home will create a bespoke and efficient schedule to make sure the correct temperature is reached at the desired time. Never worry about coming home to a cold house when your home will have prepared everything for your arrival. 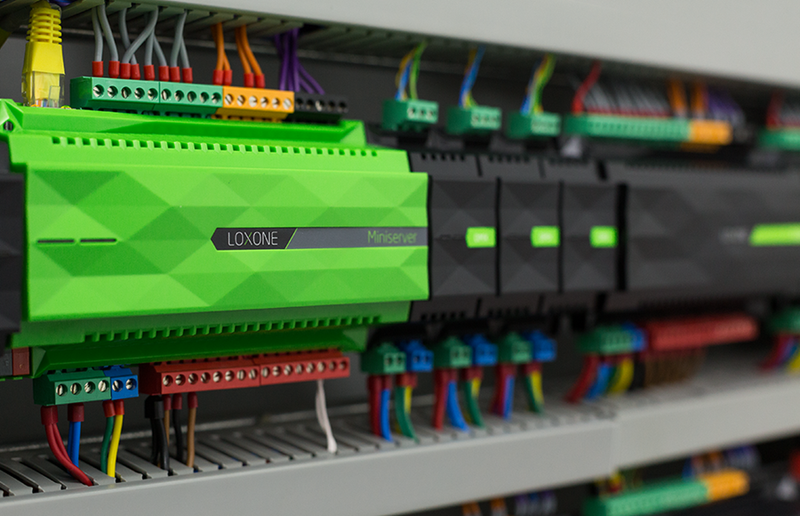 Remove the worry of undiscovered faults within your heating system by integration of alert responses relating to decreased performance and the requirement of maintenance. 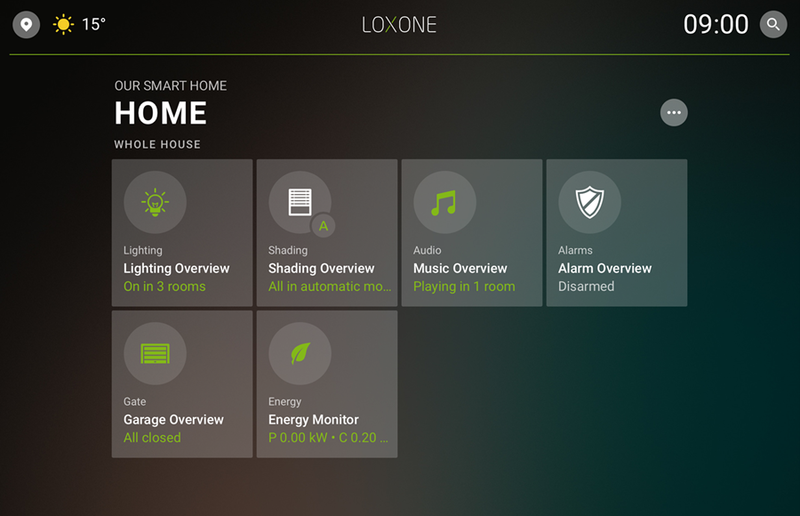 Your smart home will notify you through a chosen method that attention is required to maintain optimum efficiency. Not only with you be notified of faults but your smart home will ensure efficiency by collaborating with alternative smart systems. Your home will produce statistical analysis of your entire system to monitor expenditure and highlight the cause of inefficiencies within the system. 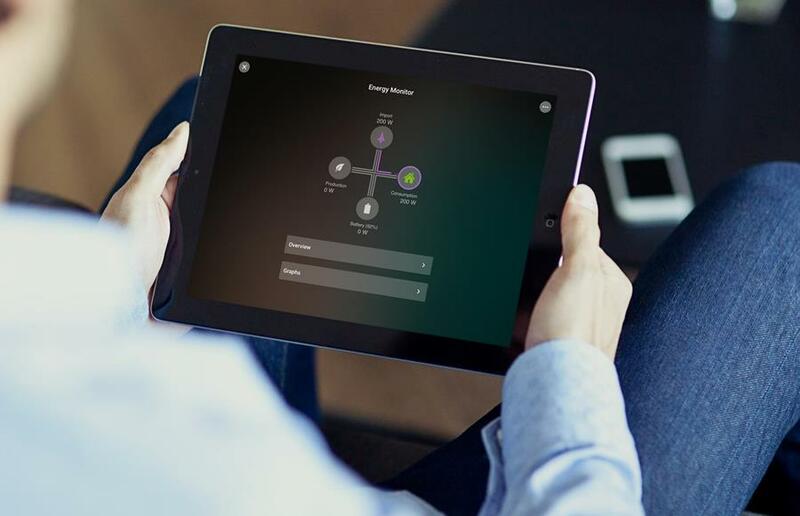 These insights allow you to customise your requirements to suit your budget or just to show you how much you’re saving with your smart heating system.